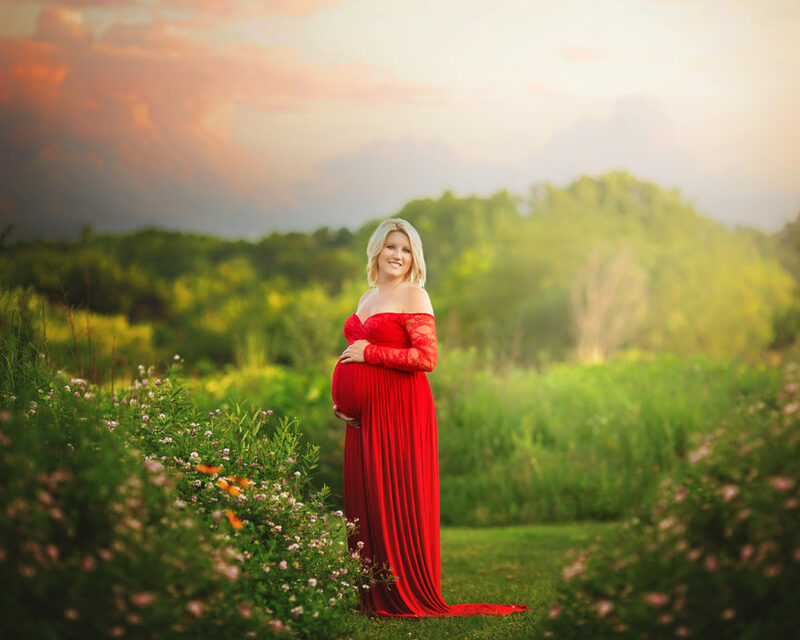 This stunning maternity session took place right outside of Cedar Rapids in one of my favorite locations! 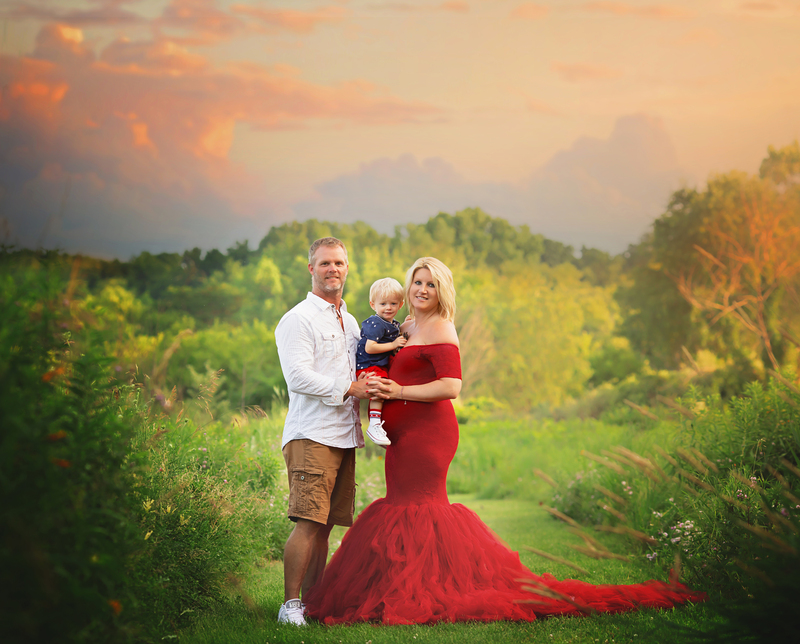 I had a great time working with the Petersen family and Felicia looked stunning in my maternity gowns. 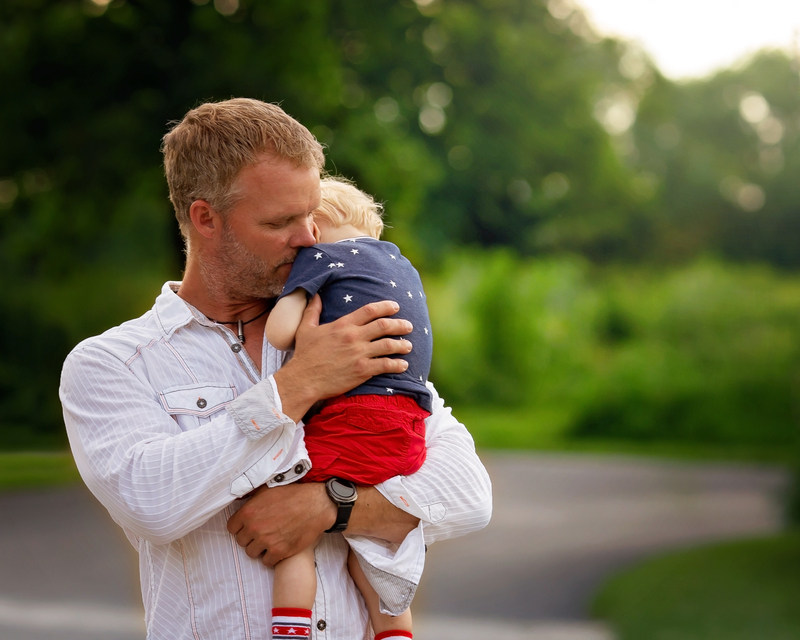 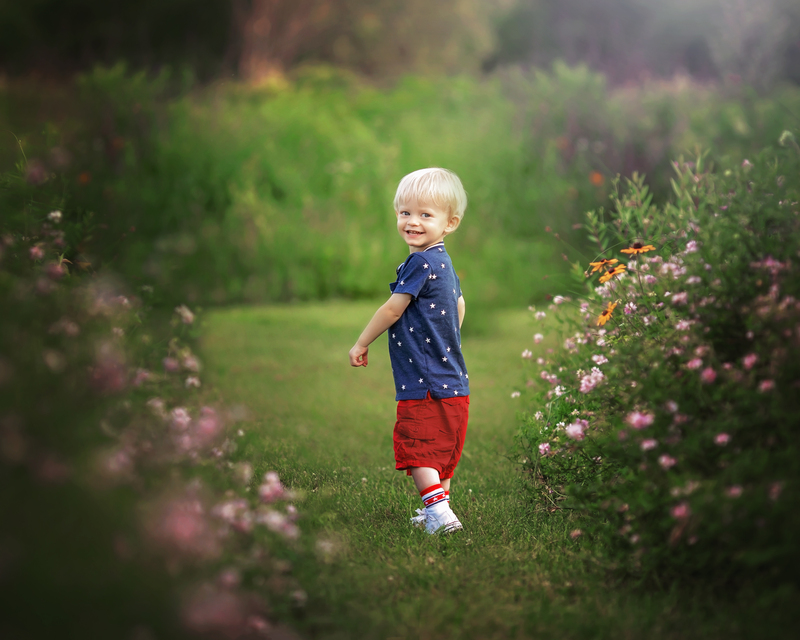 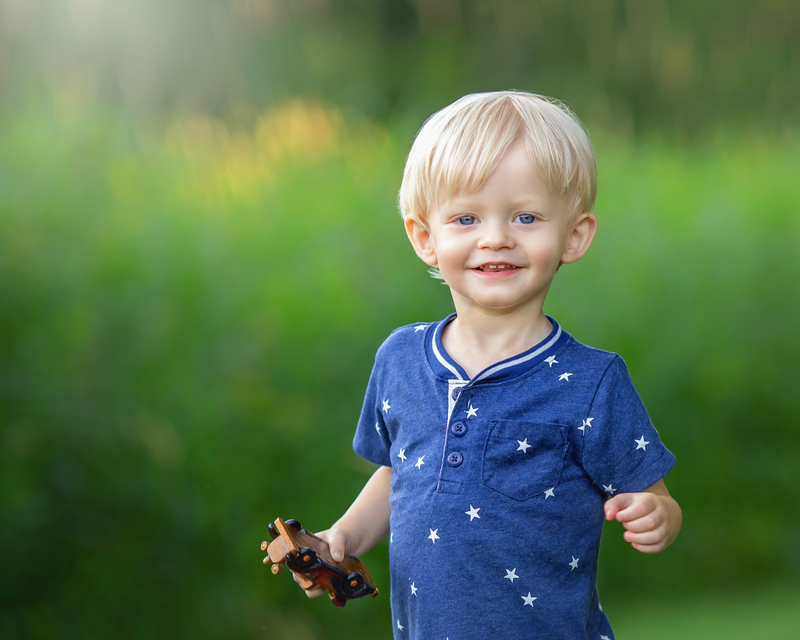 Jaxson is so adorable and Dan’s love for both of them was shown throughout the whole session. 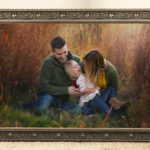 They selected creative editing with a beautiful sky to compliment their images and decided on a beautiful 20×30 canvas & a digital collection with a custom folio box.